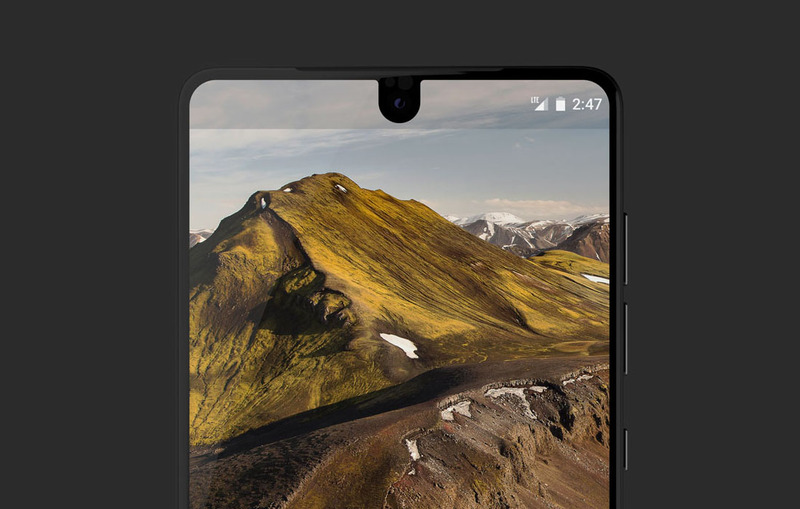 On Friday, after missing another self-imposed deadline, the Essential Phone started shipping to those who pre-ordered. With 2-3 day shipping, it should arrive pretty quickly, though there is an issue if you planned to use the phone on Verizon. According to shipping emails, the Essential Phone is “ready to operate on Sprint, T-Mobile, and AT&T,” but certification with Verizon’s network “is not yet complete.” Essential says that it should happen soon, but again, this is the company who first said to expect a phone within 30 days, missed that mark by 2 months, then told us our pre-orders would ship within 7 days and couldn’t hit that mark either. Timelines aren’t exactly a specialty at Essential. What does that mean? It may not mean a whole lot. The phone is equipped with all of the necessary goods to work on Verizon’s network. If it’s not certified, we could just see a situation where Verizon won’t have the phone in systems and will give you a tough time should you walk in with the Essential Phone and try to sign-up for new service. But if you already have service with Big Red, simply slapping your active SIM card in the phone may work just fine. Essential is letting you sign-up to be notified about Verizon certification in case this is something that’s worrying you. You can sign-up here. We’ll let you know if this situation changes. Feel free to let us know if those pre-orders start arriving!